SHAZAM is HERE! 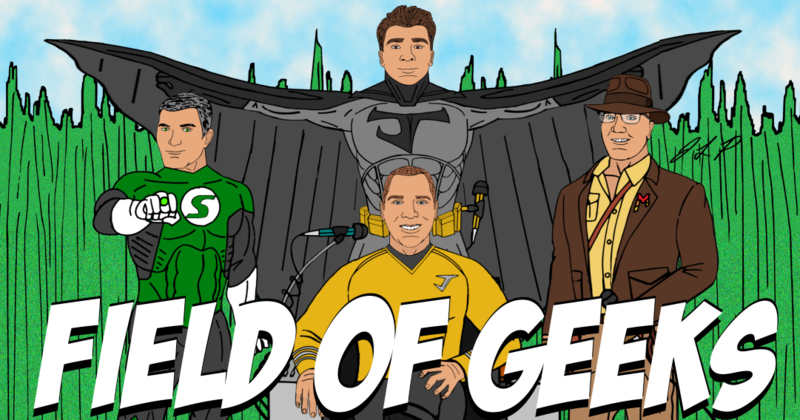 Join us, Field of Geeks, for a SPOILER-FILLED review! If you haven’t seen the film yet, do so, then come on back. Welcome to 102! Join Josh and Billy as they dive into the latest geeks news. 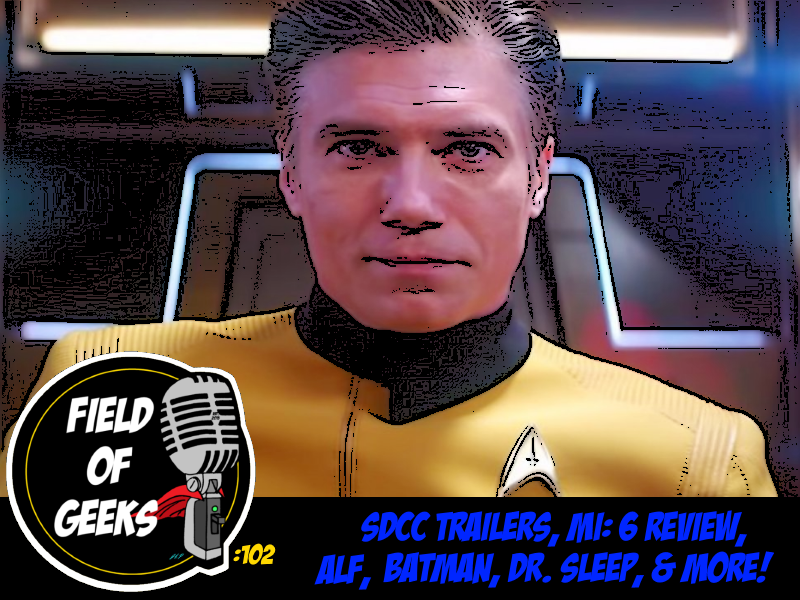 Topics covered: Aquaman/Shazam/Venom/Star Trek DISCO season 2 trailers, spoiler-free review of Mission Impossible: Fallout, ALF, and more! Get motivated, checkout The Power of Knowledge with Juan Hooks on Podbean and ITunes!